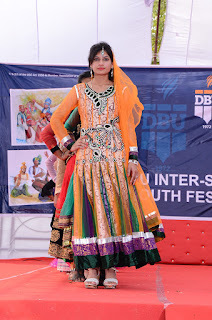 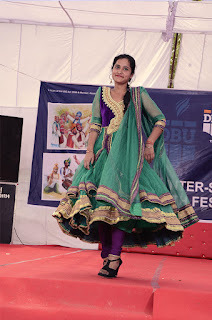 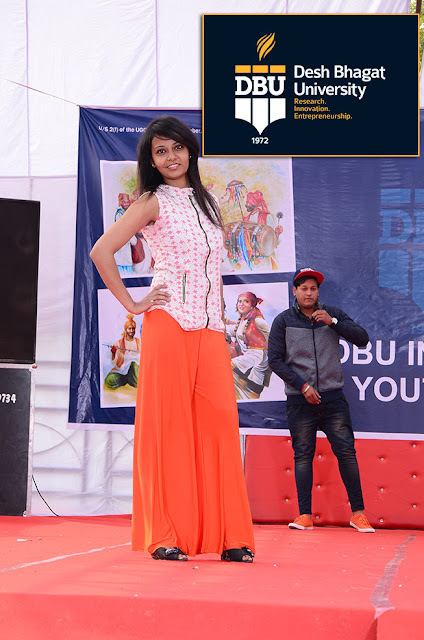 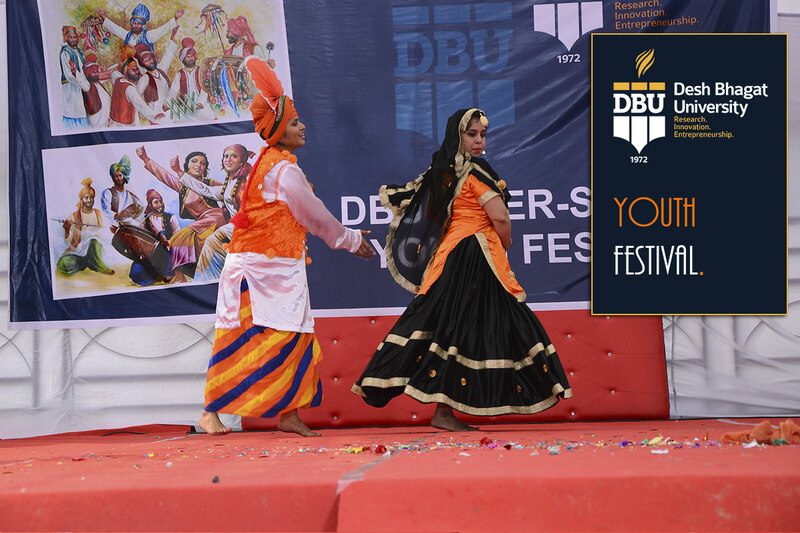 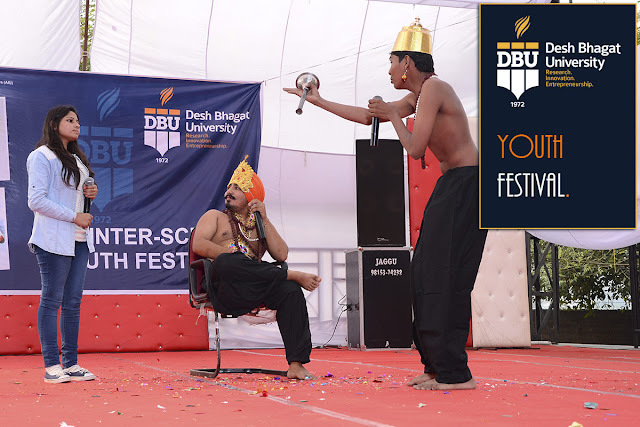 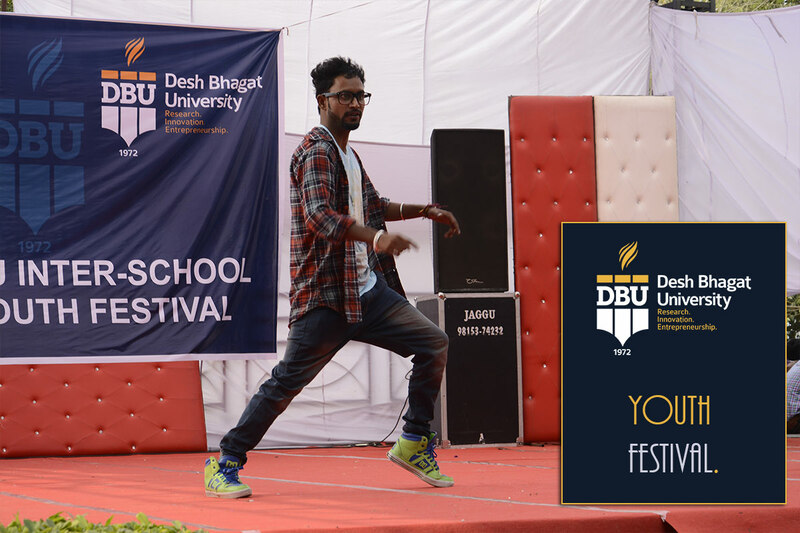 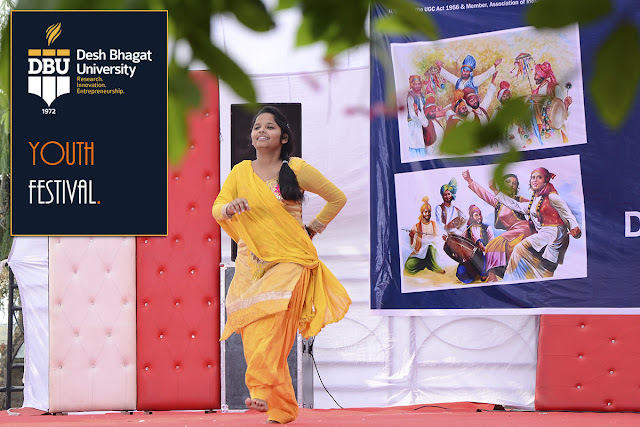 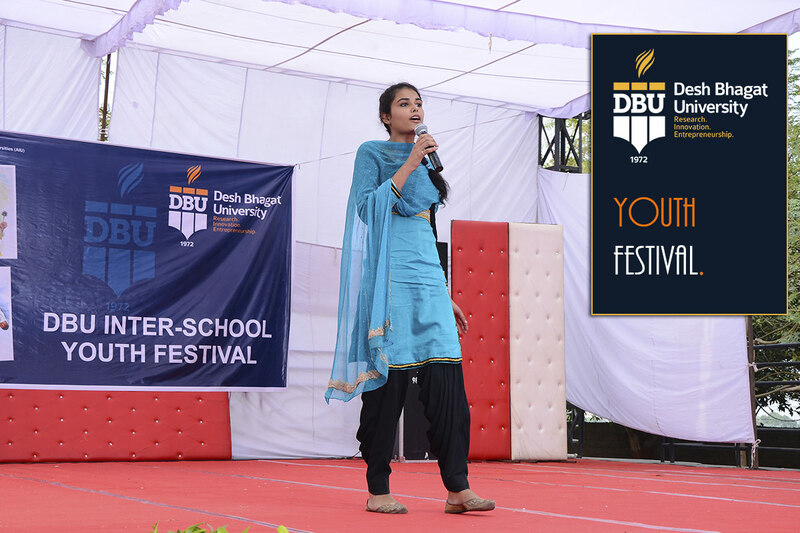 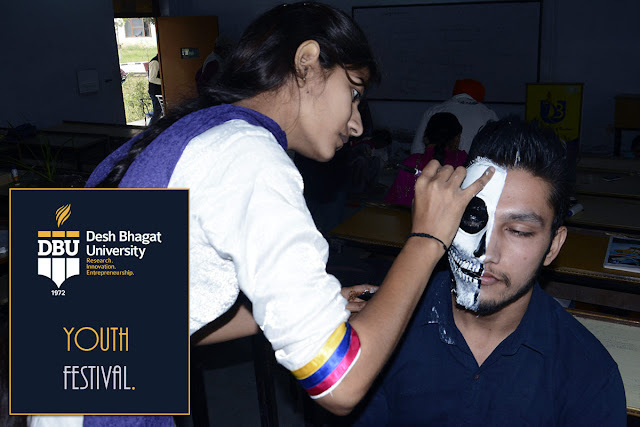 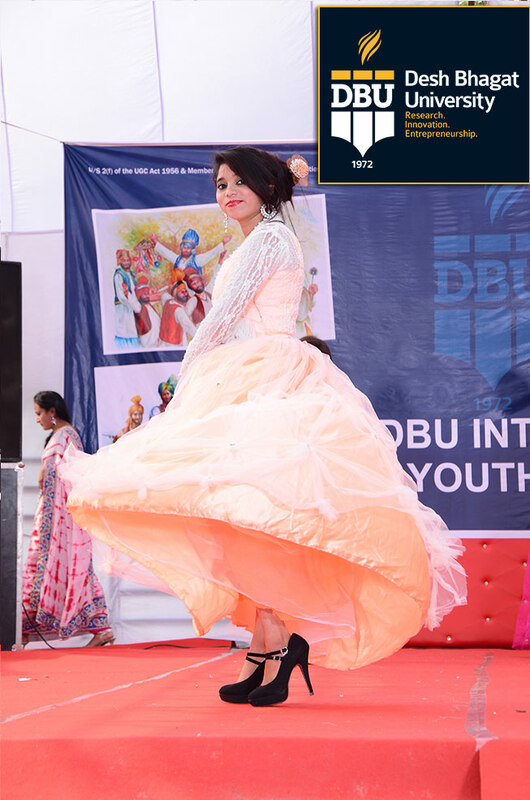 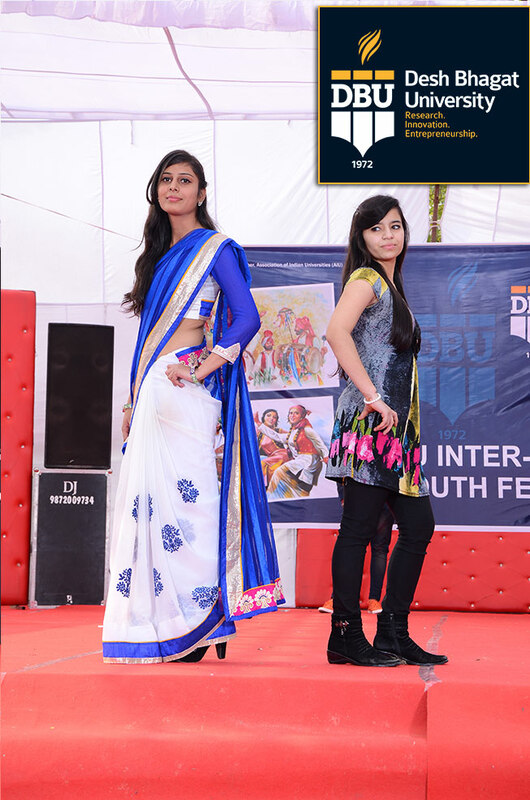 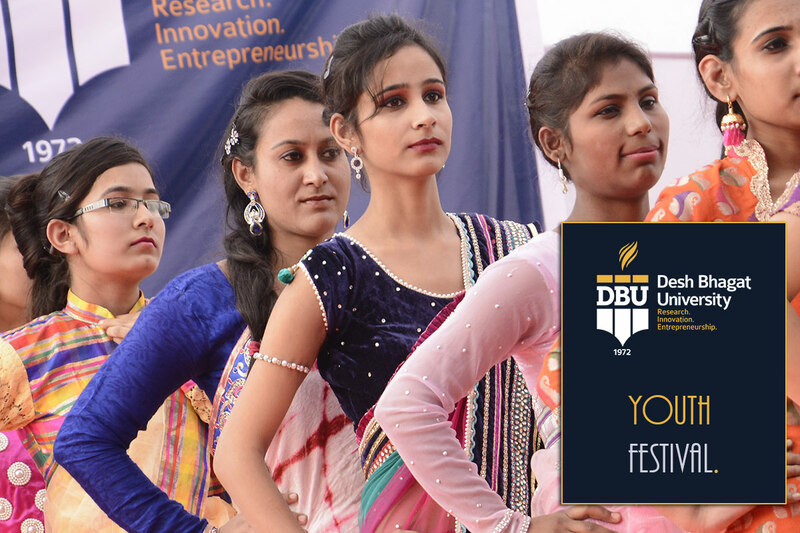 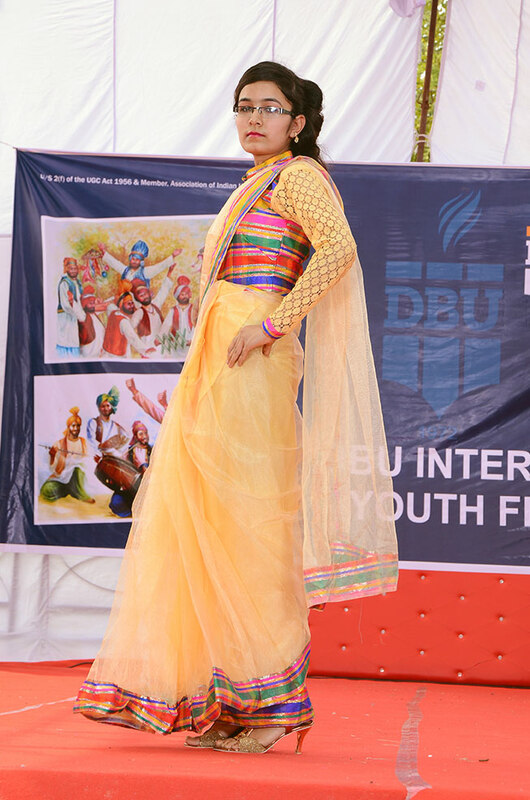 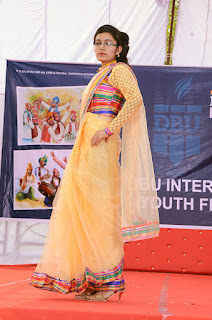 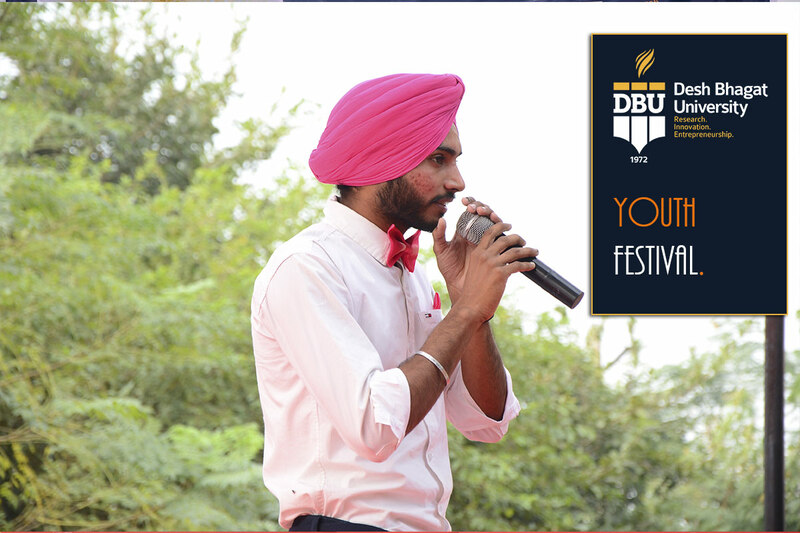 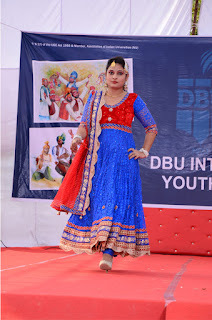 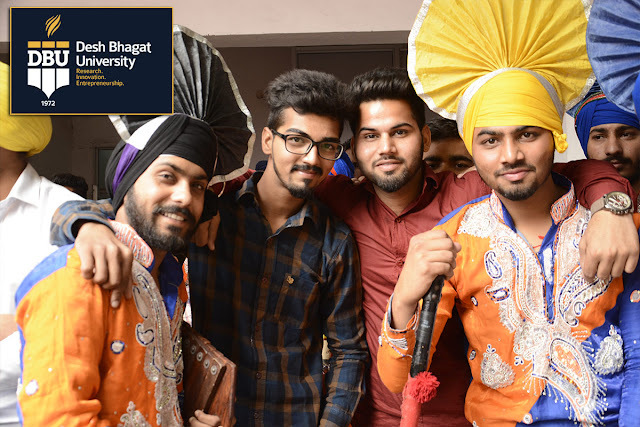 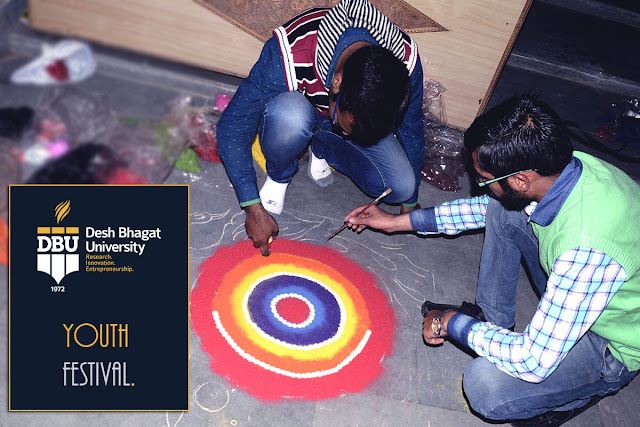 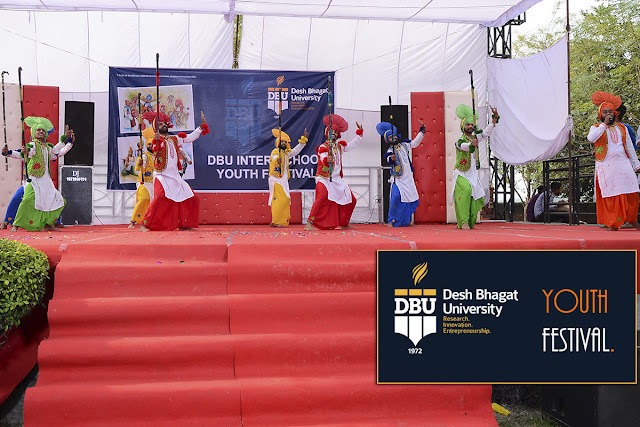 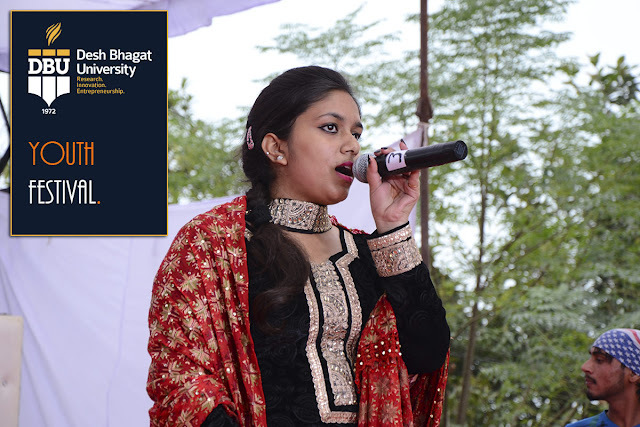 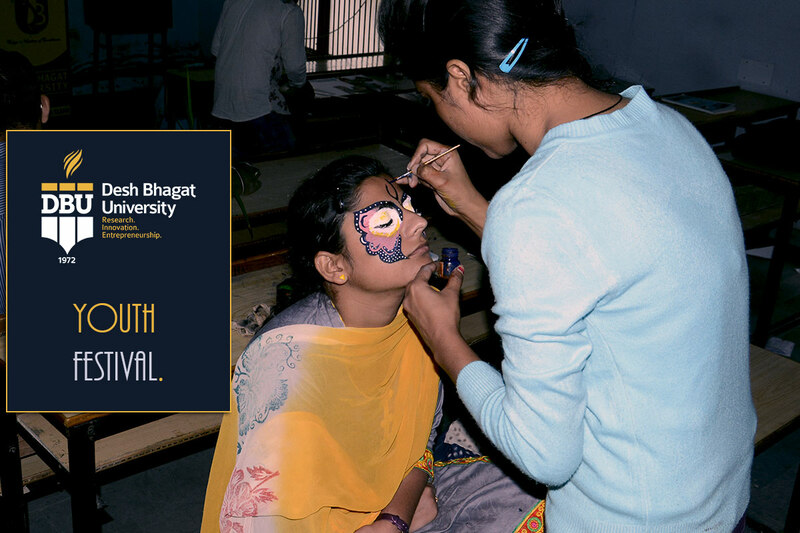 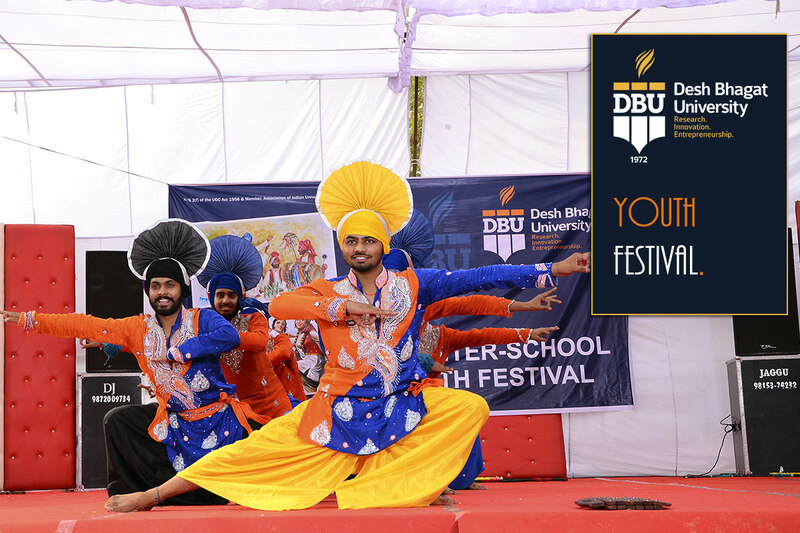 It was a Fun and Frolic Day at Desh Bhagat University; occasion was ‘Inter Faculty Youth Festival’. The festival proved a source of healthy entertainment and presented a picture of rich Punjabi Culture and Heritage. University Chancellor Dr. Zora Singh inaugurated the mega event and said that such an event proves a source of knowledge and recreation, where in the youth gets a direction to prove its skills gets practical exposure. 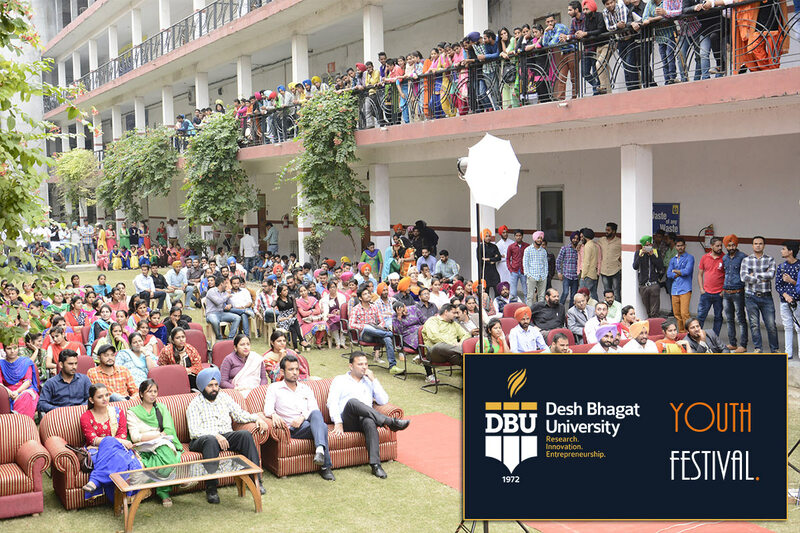 Mata Jarnail Kaur Ji, mother of Dr. Zora Singh was especially present on this occasion to bless the students. Giving more details, Pro Chancellor Tejinder Kaur said that the students from different faculties participated with full zeal and exhibited their talents through different competitions like Rangoli, Collage Making, On the Spot Painting, Best Use of Waste, Face Painting, Candle and Diya Decoration, Solo Song, Group Song, Folk Dance, Mimicry and Fashion Show. She said that the objective of this programme was to bring out the hidden talents of the students and channelise their energies to right direction. 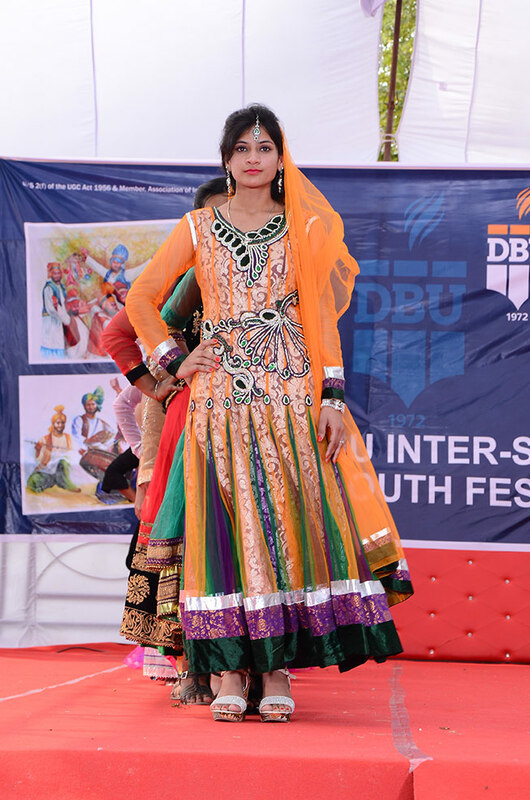 Star attraction of the event was the performances of Fashion Show, Bhangra & Gidha. 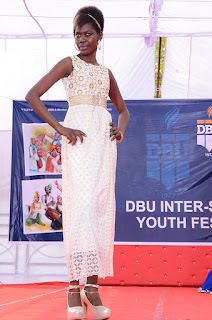 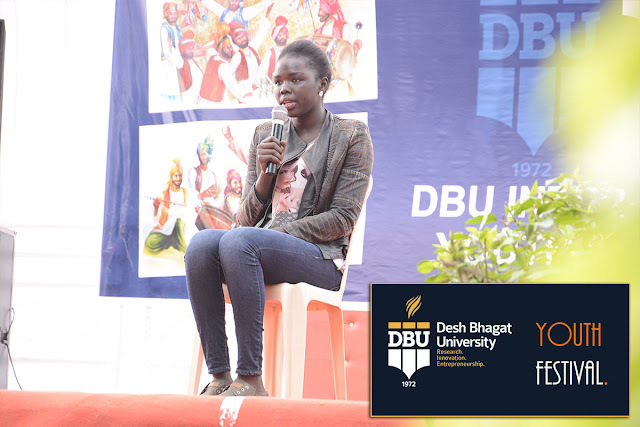 A student from South Sudan named Reja Noel stole the show and got everyone’s applauding by singing a hindi film song. 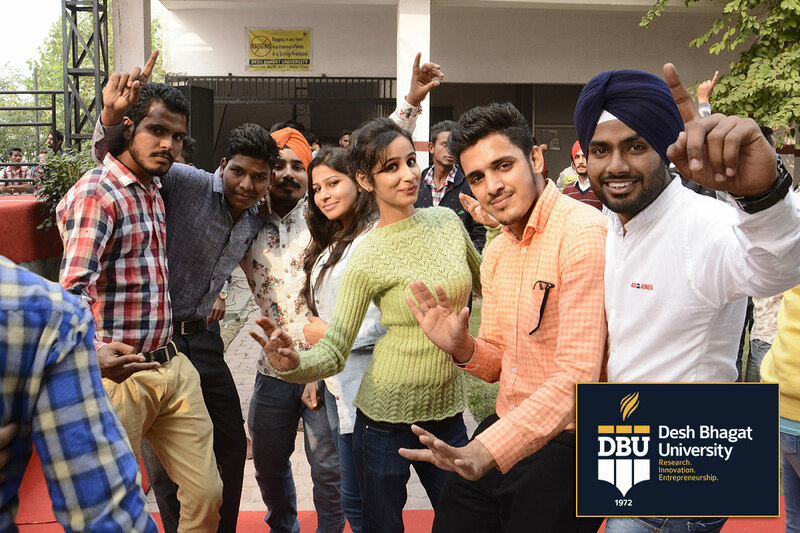 The students who bagged positions in different events were honoured by the university. 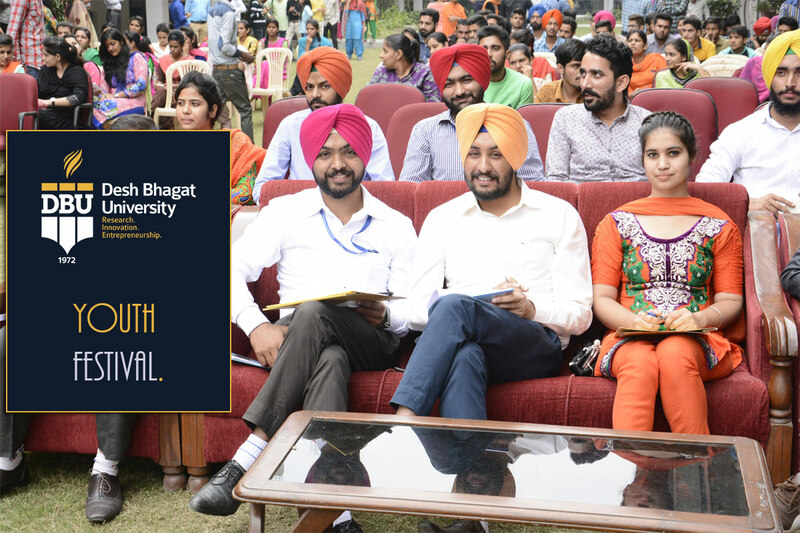 University Vice-Chancellor Dr. Virinder Singh appreciated the initiative and appealed to the students to keep away from all kind of drugs. 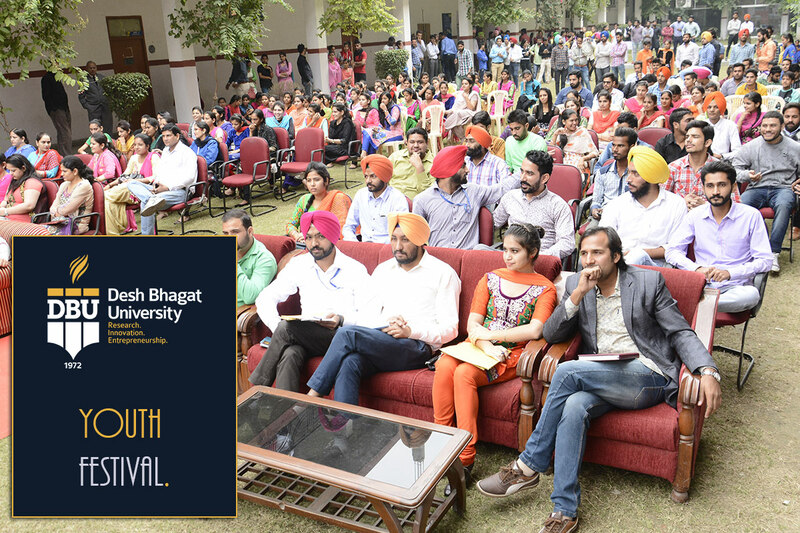 Director Dr. Ramandeep Kaur, Director Amit Sachdeva and staff members from different faculties were also present on this occasion.